Hey girls,Try out the following tips to get perfect makeup, hair and skin. Give your hair a 2 minutes blow dry, only at hairline and down your part. Since your hair is done, you have finished look. Golden hair may make you dull and pale. Adding warm apricot streaks will compliment your pale skin make you look warmer. Also, Seal the color with gloss. Skip the salon and go slow on taking appointments to save your color. 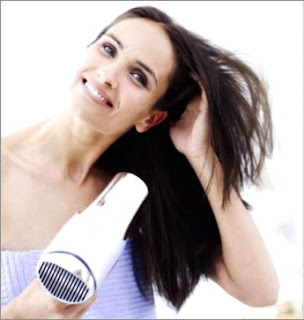 Condition your hair properly at home. 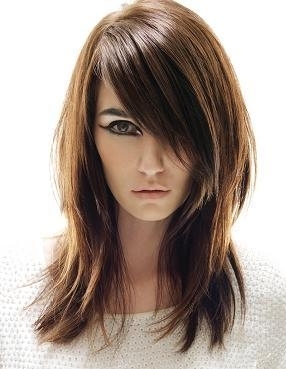 Glazes can enliven dull hair color between visits without changing color tone. Use a ceramic curling iron because a ceramic curling iron spread the heat on iron evenly therefore no hot spots that can burn the hair. I you wanna have fuller lips than first outline your lips with a bronzer, 2 shades darker than your skin tone. Top it with gold, peach or coral gloss. Wanna have a well rested look? Then, stop piling on foundation, instead go for tinted foundation and use a beige eye pencil. When you are applying liquid liner keep your eyes open. Otherwise it will be an uneven line. Apply it in three dashes: in outer corner, middle and inner corner, then join all of them. Do try these and share your experience with me in the comment section. WHEN DO YOU NEED A HAIRCUT?